Limited edition souvenirs, ready for you to choose and pick. Our unique souvenirs medals collection carries a wide spectrum of impressions including personal interests, sports, activities, zodiac signs, landmarks, traditional objects from Arabia, Islamic scripts and others. 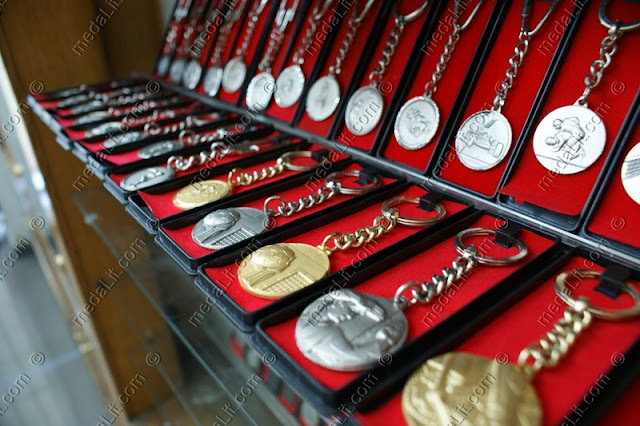 These distinctive medals have been manufactured with extra care and attention to detail. The impression depicted on these medals embossed in relief making them miniature pieces of art. Choose the impression that is suitable for your recipient.